Born in New York before migrating to Illinois with his family, Alcander Morse's paternal and maternal roots date back to early colonial America. During the Civil War, he served in two units that would take him to one high point for the Union—the surrender of Vicksburg— and one low—the assassination of President Lincoln and witnessing the execution of the conspirators involved. Following the war, he married, raised a family, and struggled to find farming success in Illinois, South Dakota, and Iowa. He died at 54, never able to fully regain his health following recurring bouts of malaria he picked up in the South during the war. 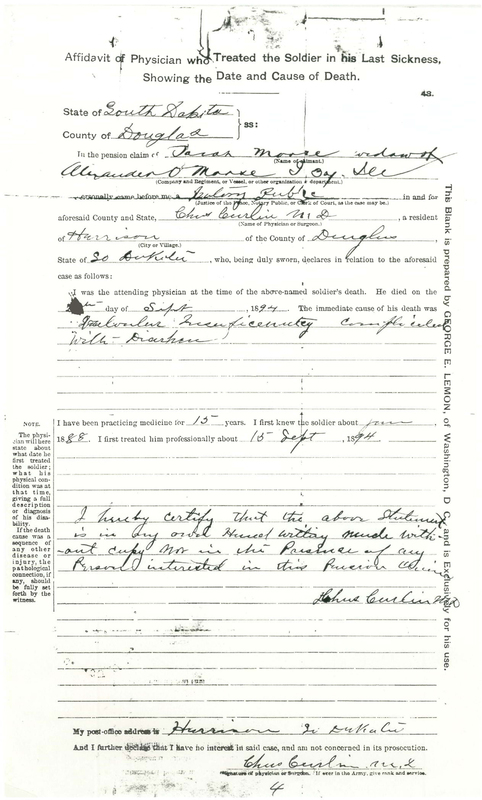 Military service was not uncommon in Alcander Morse's family line. His grandfather, David Morse, served in the Continental Army during the Revolutionary War, and for his war service was awarded 600 acres of land in Cuyler County, New York where Morse was born. Morse's father, William, was believed to have been a veteran of the War of 1812, and his mother, Louisa Cushing, came from a prominent Massachusetts family that can trace its ancestry back to the ninth century and includes several veterans of the Revolution. 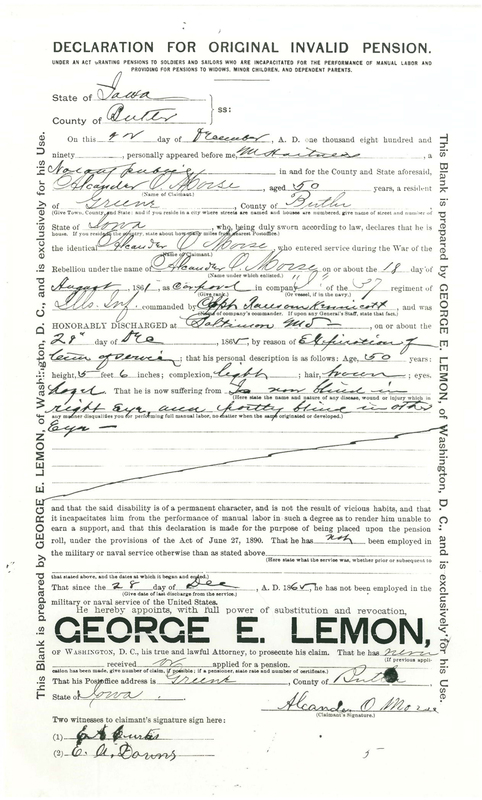 Morse was born on July 31, 1840* to a large and complicated farm family that would eventually settle in Boone County, Illinois. Not only did he have seven siblings by his parents' marriage, but he also had three half-siblings from his father's first marriage and would inherit at least one step-brother and another half-brother from his mother's second marriage following the death of his father. 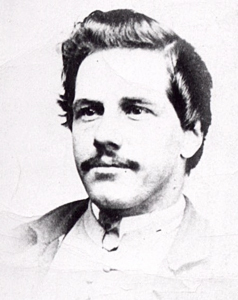 Shortly after the First Battle of Bull Run, Morse enlisted in Company I of the 37th Illinois Infantry Regiment with his friends, Gardner Tripp and William O. B. Sands, and his step-brother, Perris Bassett. Mustered in as a corporal August 18, 1861 at the age of 22, Morse served with the regiment for three years, ending his service as a sergeant. At the end of his term of service, he reenlisted with the regiment, but for unknown reasons was "rejected by the mustering officer. "1 Morse remarks very little on the issue in his journal. On August 31, 1964, he notes, "I cannot be mustered as a Veteran, therefore must go Home the first of next month, but only for a short time when I intend to return to this Regiment to serve another three years unless sooner discharged." A few days later, he writes, "Now for a few days I am to be away from the Reg. as my papers have proved to be of no Account; shall go North & re-enlist for the same Co. as soon as mustered out." 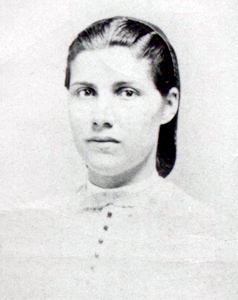 Five months after being discharged, Morse married Sarah Brush, the daughter of a neighbor in Illinois. There is no indication that their relationship began prior to the war. The only mention of the Brushes in the journal occurs in early 1864 when Morse was sent back to Illinois for recruitment service. "rainy day, stay at Home, no tidings from the Reg't. go to Isreal Brushe's & Warren's." The couple had three surviving children, Amy, Eva, and William, and one child, Charles, who died in infancy. 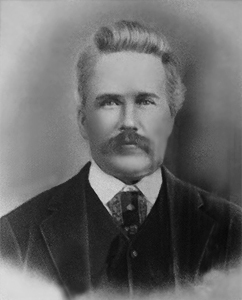 In June 1894, Morse returned to South Dakota to visit his two daughters, both of whom had married Nash brothers, and were still settled on the sites of their homesteads. Unfortunately, his health took a turn for the worse during his visit, and his stomach pains became so severe that he was prescribed laudanum by a local doctor. His wife, Sarah, was called for, but by the time she arrived, he had slipped into a delirium and did not recognize her. He died on September 20, 1894 at the age of 54, sitting in the rocking chair he had given his eldest daughter as a wedding present.5 When Sarah applied for a widow's pension five months later, the cause of death was listed as "valvular insufficiency complicated with diarrhea. "6 Sarah Morse was only 47 years old when she was widowed, and for many years lived primarily off of the monthly $30 pension she received for her husband's service during the war. She never remarried. Information about Alcander Morse's first regiment, the 37th Regiment Illinois Volunteer Infantry, their service in Missouri, Arkansas, Louisiana, Mississippi, and Texas, and what it was like to be a soldier in the western theater of the war. Information about Alcander Morse's second regiment, the 1st U.S. Veteran Volunteer Infantry, which saw varied service during a short period of time, including garrison, burial, and provost duty, and witnessing the execution of the Lincoln assassination conspirators.